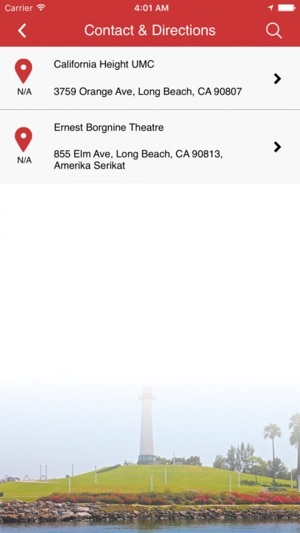 Welcome to the Children’s Theatre of Long Beach's mobile app! 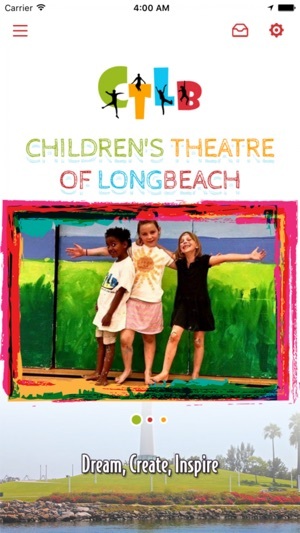 The Children's Theatre of Long Beach creates extraordinary theatre experiences that educate, challenge and inspire young people and their communities toward creative and productive lives becoming voices for positive change. 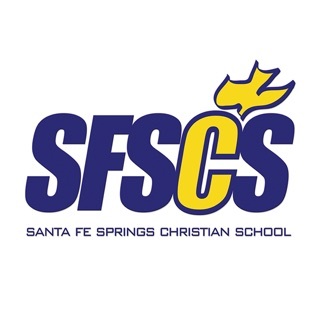 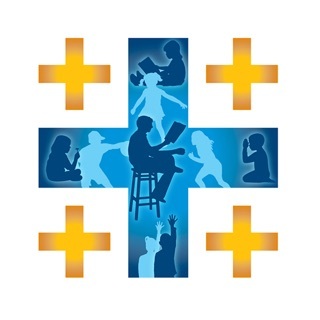 We accomplish our mission through: main stage productions for children and families, outreach and education programs, and the creation of new works for children and families. 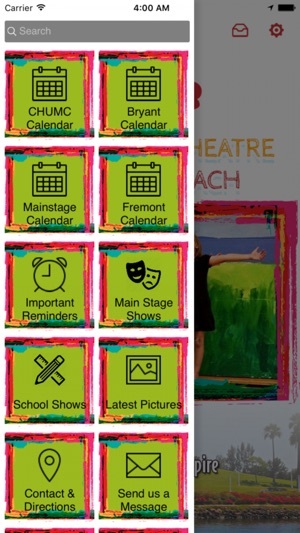 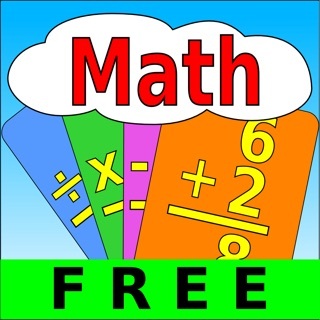 For more information, please download our app or visit us online at http://www.childrenstheatreoflongbeach.org/.